It’s time to decorate your home but you don’t know where to start? 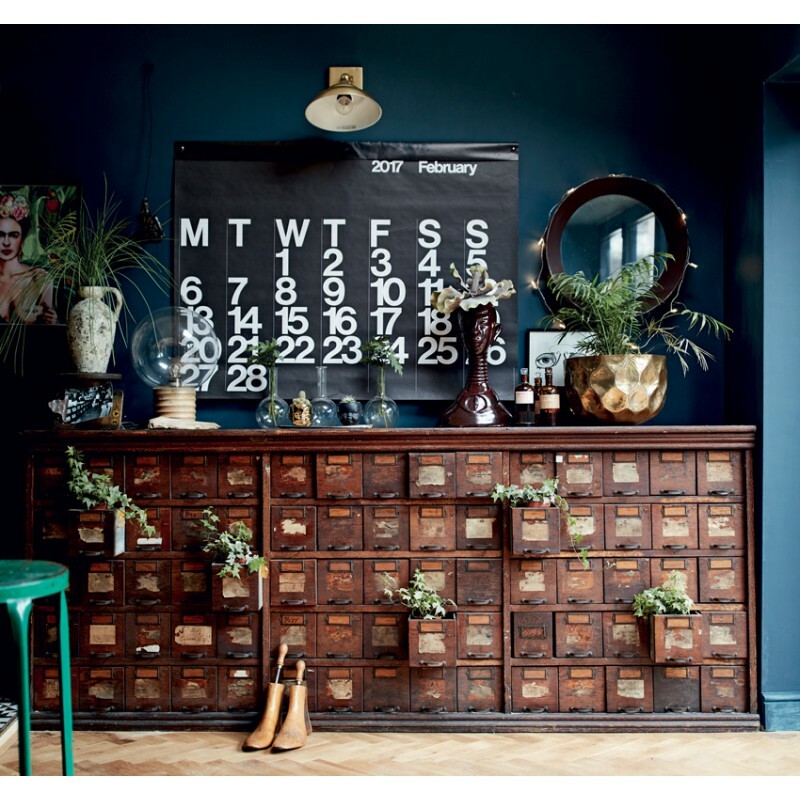 Your living room is dull and impersonal and you wish to give it a new look? You can’t stand that wallpaper in your bedroom anymore? Keep calm: Rockett St George’s interior designers have the right solution for you. Interni meravigliosi will reveal you how to design and decorate a breath-taking house reflecting your unique personality. 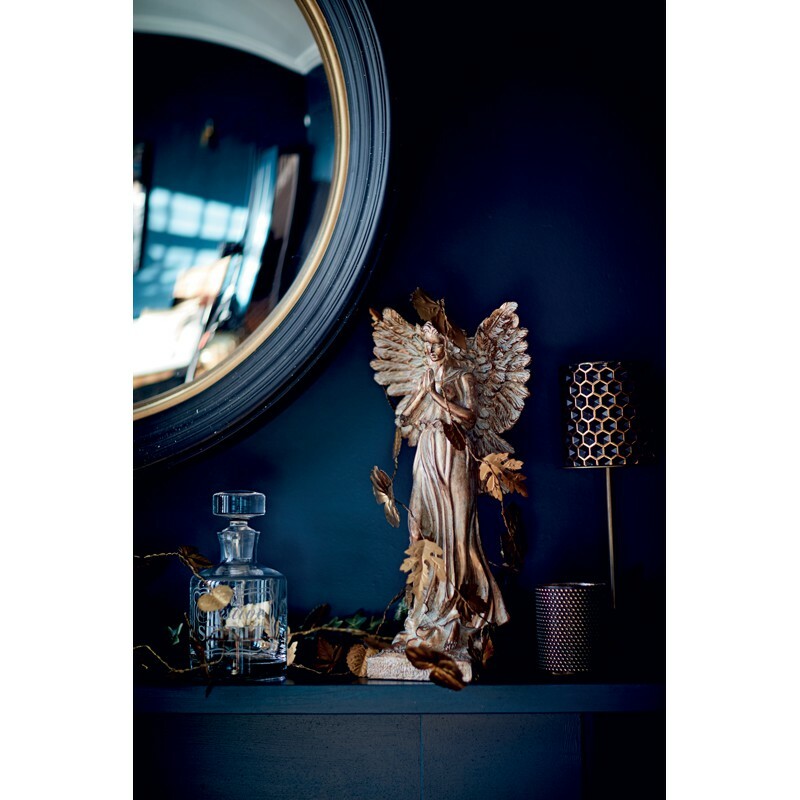 Step by step, the authors will teach you how to set your priorities, find inspiration, choose the right colour for walls and ceilings, lighten up your rooms, pay attention to details and give your interiors an imaginative and unexpected touch. Discover some inspiring projects by brilliant international designers. This book will provide you with a lot of pictures, hints and ideas to help you discover, test and improve your style. Thanks to the experience and to the sparkling irony of the authors, you’ll achieve the desired results while having a lot of fun! Just pour yourself a glass of good wine, relax and plunge into this amazing book, starting to visualize your dream house… then wake up and make it come true. 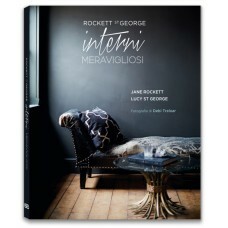 Jane Rockett and Lucy St George are two friends sharing the passion for home design and decoration. 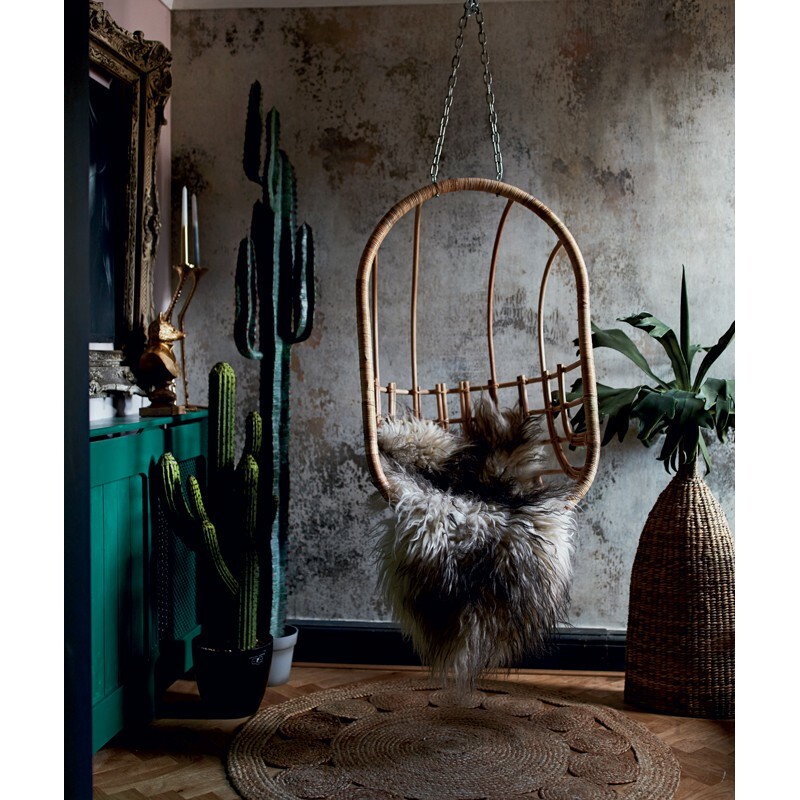 In 2007, they launched Rockett St George, an online store which has breathed new life in the world of interior design. Refusing any standard and conventional design, Rockett St George’s philosophy fosters the creation of original and imaginative interiors, conveying the personality of their inhabitants. This is their first book. 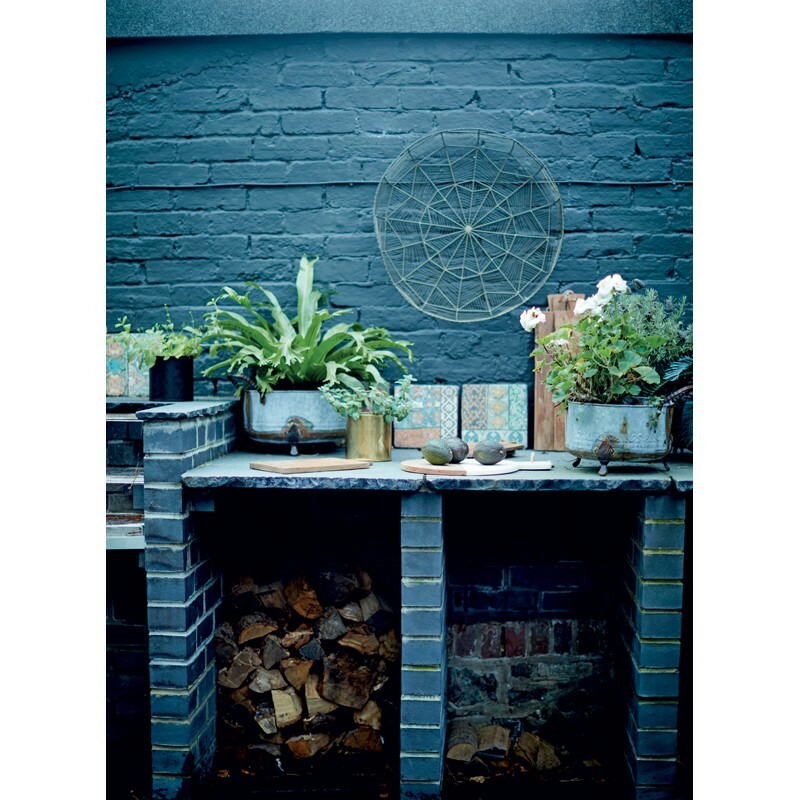 Rockett St George (rockettstgeorge.co.uk) is a design brand created in 2007 by two friends sharing the passion for home design and decoration, Jane Rockett and Lucy St George. Refusing any standard and conventional design imposed by big corporations, Jane and Lucy decided to make a profession out of their passion, fostering the creation of original interiors that reflect the personality of the people who inhabit them. The result of their researches is Interni meravigliosi, a sparkling, illuminating guide to interior design. This is their first book, conceived to guide readers step by step through the difficult task of creating their dream home, giving to each room a unique and personal touch. 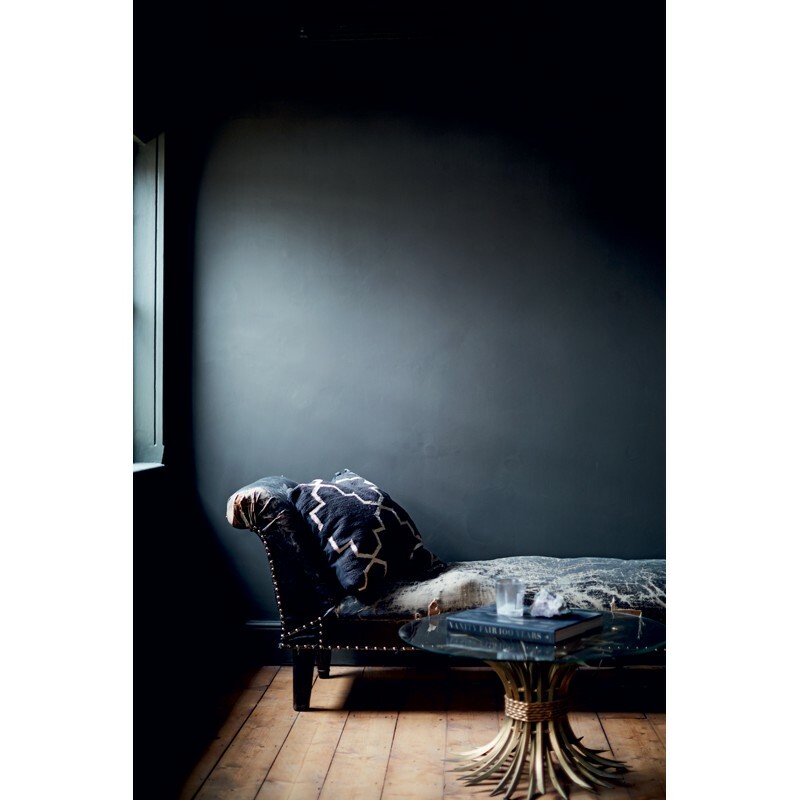 Jane and Lucy also provide plenty of examples, taken from projects by brilliant international designers, and captured in the gorgeous photos by Debi Treloar, that will help those who will read or browse through this book to discover, test, and improve their style. The first chapters focus on preliminary steps, teaching how to set priorities and find inspiration anywhere. If you want to make the right decision, you need to ask yourself the right questions; that’s why the authors provide some guide questions that will help readers transforming their home according to their needs. Jane and Lucy have a very eclectic approach and invite readers to play matching different styles. Then it’s time to take action: in the following chapters you will discover how to choose the right colour for walls and ceilings, lighten up your rooms, pay attention to details and give your interiors an imaginative and unexpected touch. At the beginning of each design step, the authors always suggest to analyse the space and figure out which elements we want to keep and enhance, and which ones we want to change or get rid of. Anyway, after all the preliminary considerations, they always encourage readers to dare and think outside the box; for example, playing with showy tiles and wallpapers or painting walls and ceilings in dark colours, that provide the perfect background for artworks, wall decorations and chandeliers. Choosing the right light is also essential to create the perfect vibes and to add value to every room in the house. The authors will teach readers how to deal with light, and guide them through task lighting, statement lighting, creative lighting, neon lighting… without forgetting candlelight, or “the ultimate mood enhancer”. Once you have chosen the colours for walls and ceilings, arranged furniture and dealt with lighting, you’ll just have to focus on decorations. Thanks to the authors’ precious advices, you will be able to practise the creation of “style spots”, i.e. 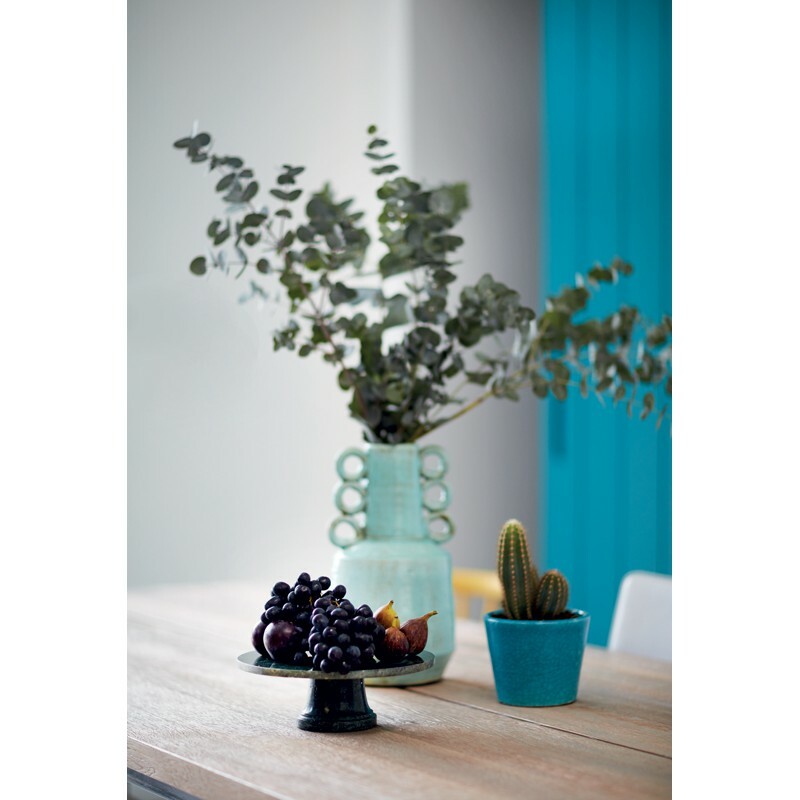 focal points to be enhanced with a special decoration. You can begin by decorating a coffee table and then pass to wider areas, such as mantlepieces, home offices, sofas, armchairs, beds, dressing tables… and bathrooms, of course, that should be never overlooked! The last chapters provide plenty of hints to create show-stopping interiors: giant artworks, chromatic contrasts, pineapple-shaped candle holders, fake zebra heads hanging from the wall… but also a hot-pink velvet couch popping out against a dark wall, and a freestanding bathtub in the middle of a bedroom, with a chandelier hanging over it from a metal scaffolding. Readers will also find a lot of inputs and ideas to customise every room in the house by displaying wonderful collections, finding out that hats, bags, pins, and even dishes, glasses and more kitchen tools can make amazing style spots. Even when the interior design project is completed in every detail, Jane and Lucy remind readers that nothing is immutable, and that they shouldn’t be scared of questioning their choices, from time to time, and to refresh their interiors whenever it turns out to be necessary… because a home is alive as the people who inhabit it, therefore it should always be in progress, according to changing needs and tastes. With its ironic and captivating style, Interni meravigliosi invites us to visit charming townhouses and breathtaking apartments; so let’s enjoy the ride sitting cozily in our couch, best accompanied by a glass of good wine.